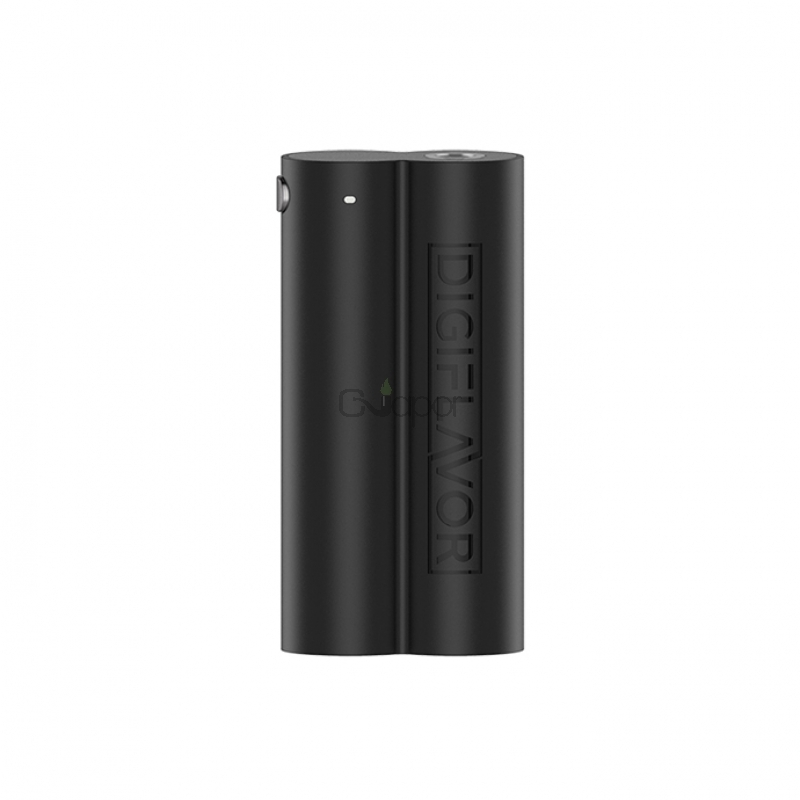 Digiflavor Lunar Mod is powered by dual 18650 batteries and advanced AS chipset. The max output can be reached to 4.2V and compatible with with coils as low as 0.1ohm. Made of high quality ABS material, it is capable of improving impact and heat resistance, which allows the device more durable and lightweight. Three power output modes are available to satisfy your different vaping demands--3.2V/3.5V/Bypass for your option. Black, White, Blue and Red are available. Three Months warranty period for Digiflavor Lunar Mod.